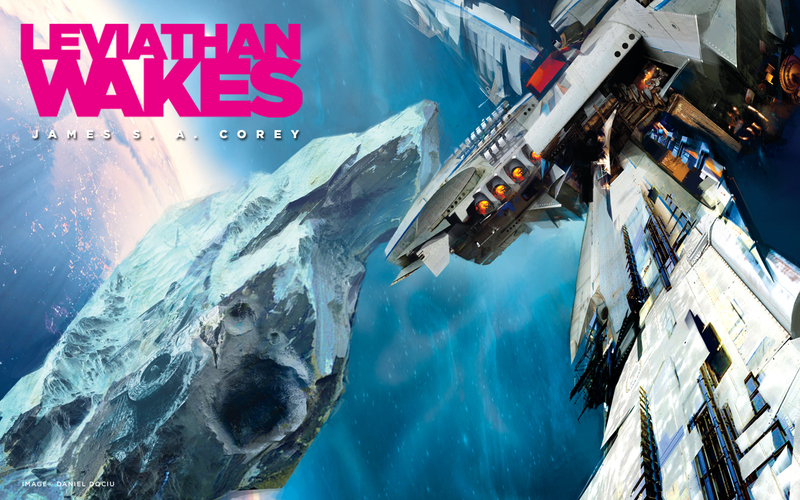 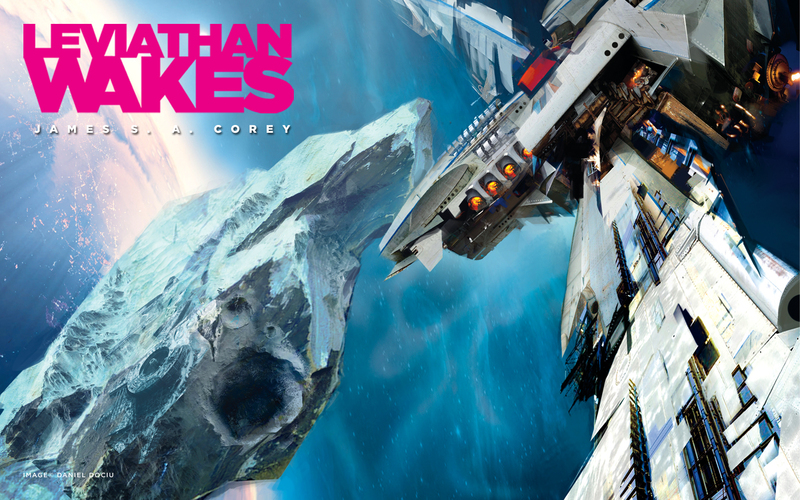 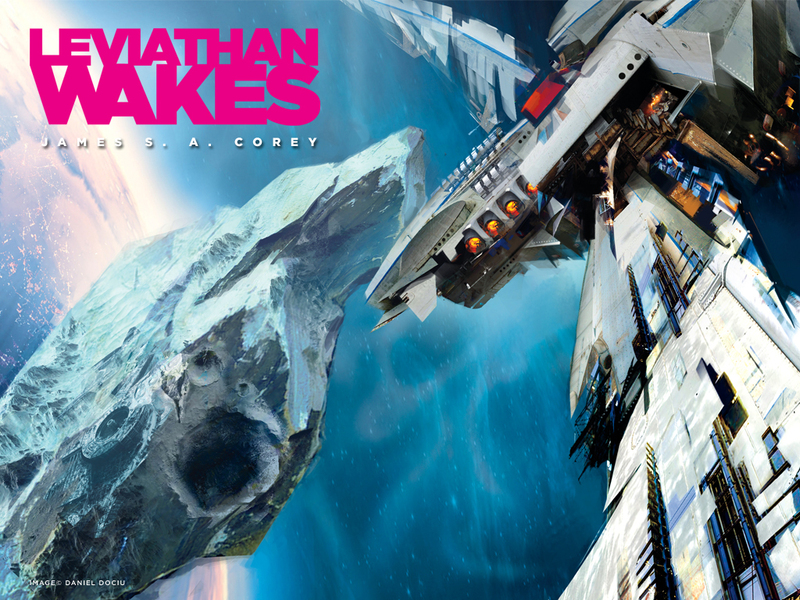 The cover art Daniel Dociu did for Leviathan Wakes by James S. A. Corey is so cool that we wanted to make it a wallpaper immediately (for our own use!) 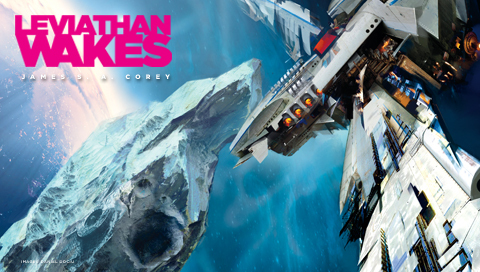 so why not share, right? 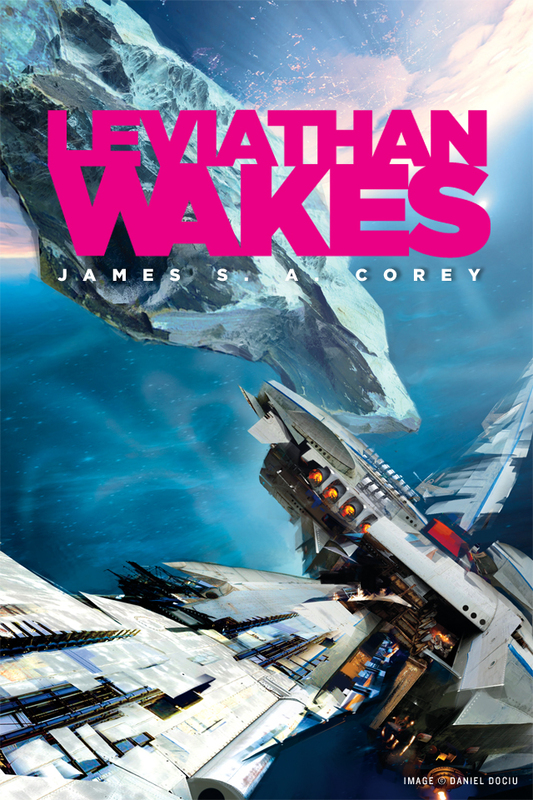 I love the movement and action in the piece and I think that it says a lot about what kind of epic space opera reading experience you’re in for with Leviathan Wakes. 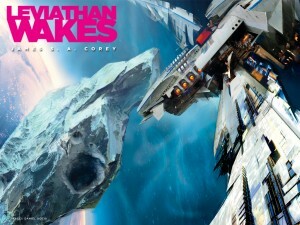 Hopefully these wallpapers can tide you over until the release in June 2011! 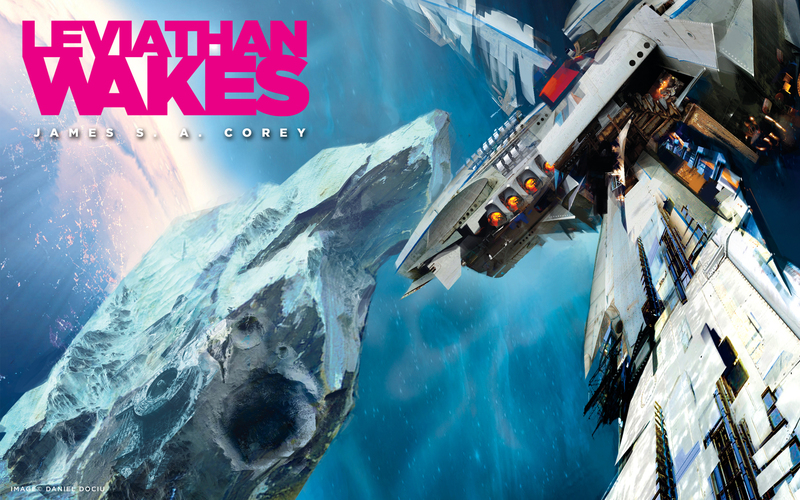 Enjoy the fabulous illustration by Daniel Dociu, type by Kirk Behshoff, wallpaper layouts by Wendy Chan.